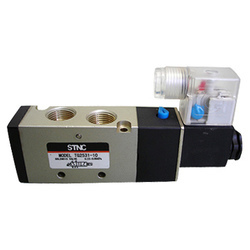 We have reached the pinnacle of success and earned a reputed name by providing the high-quality range of Solenoid Midget Valve. We are offering a wide range of Solenoid Multi Block provides all prerequisites for continuous system wiring. With immense expertise we are capable of meeting bulk requirements in a very short span of time. Multi connection system is specially designed by the creative designers in compliance with industrial quality standards. Alfa Hoses & Hydraulics Pvt. 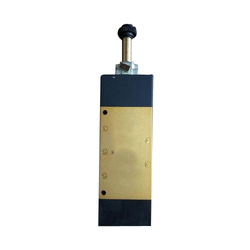 Ltd.
We supply Phenomenal Quality Hydraulic Valves of many Reputed companies. Considering Hydraulics varying requirements of industrial applications.